The use of emerging technologies in the fashion business is nothing new, but what’s interesting is that the most striking and effective technologies are primarily used in the retail sector. It’s not really surprising, but keep in mind that product development and production also possess a great potential for rapid disruption and transition to new and significantly more efficient practices. We have put together a list of technologies and trajectories that no longer seem like science fiction and that will continue to influence the apparel industry in the years to come. Fashion brands, prompted by the economic challenges, low marginality, risky supply chains, and the discrepancy between the pace of demand and the pace of supply (meaning the ability to rapidly react to specific consumer demands), will — sooner or later — begin to adopt the digital technologies. Surely, some of the readers would reply to this by saying “Creating patterns in CAD, what kind of innovation is that?” Well, they would be right, but only up to a point. Even though CAD is nothing new for the rest of the market, for apparel product development it is still a stronghold that very few have “conquered.” Of course, the sophisticated enterprises already enjoy the advantages of using CAD for modeling clothes, but for the majority, the understanding of digital patterns’ possibilities is only beginning to arrive. There will be new instruments and methods of not just designing the clothes, but also of fittings, long-distance collaboration and communication. Thus, we are convinced that development of CAD and complementary cloud infrastructure will have a radical effect on the efficiency and structure of business processes in product development. Design of clothes is much more than just drawing the models. 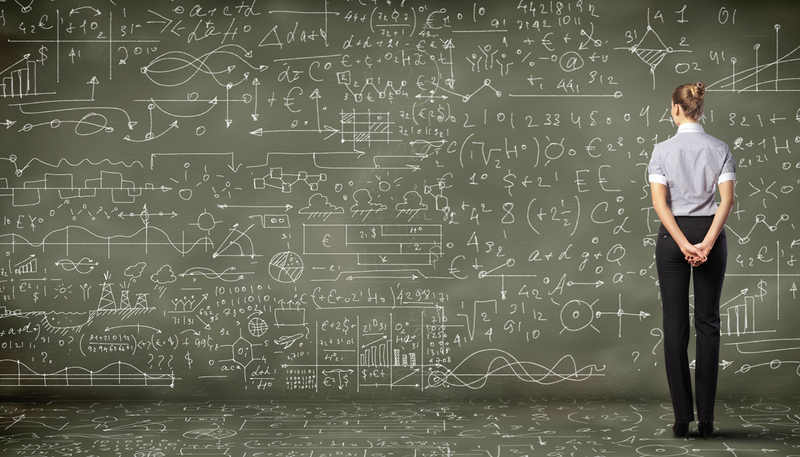 It involves large volumes of technical documentation that has to be updated every time you do something different, even if it’s making an old and tested model from the fabric of another manufacturer. If the item in question is especially intricate, it may be accompanied by as many as 100 pages of technical text. Contemporary practices of assembling such documents, which require human participation, are growing obsolete. 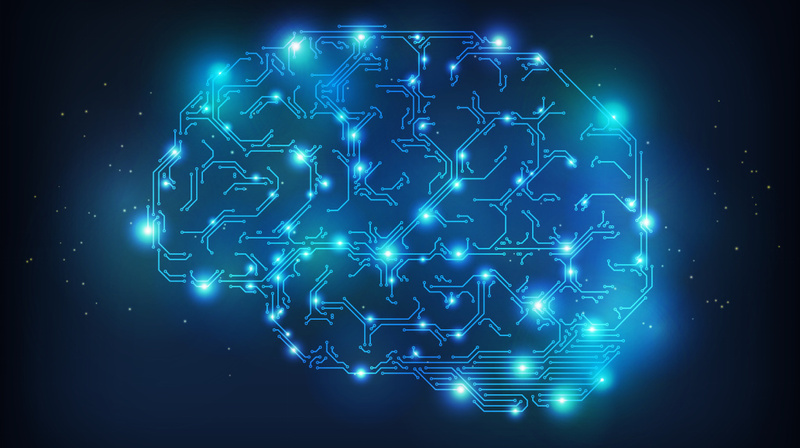 The next breakthrough will be the introduction of artificial intelligence (AI) that will generate the technical design specifications based on the data supplied and the previous production experience and requirements of the manufacturer that will produce the item in question. Imagine a computer assistant that is constantly learning and acts systematically, like clockwork. Just like Apple’s Siri, capable of transforming the voice request for the closest pizza place into the shortest travel route, artificial intelligence system will be capable of single-handedly generating the technical design specs for the given apparel model, finding the necessary fabric and trims, and coordinating the timetable for delivery of all the materials to the factory. Even though it sounds futuristic, such a forecast is based on the most pragmatic objective of any business, which strives for optimization and economic efficiency. Especially, of such low-marginality and high-risk business as fashion. ALSO READ: Is Blockchain Technology Set to Revolutionize the Fashion Industry? 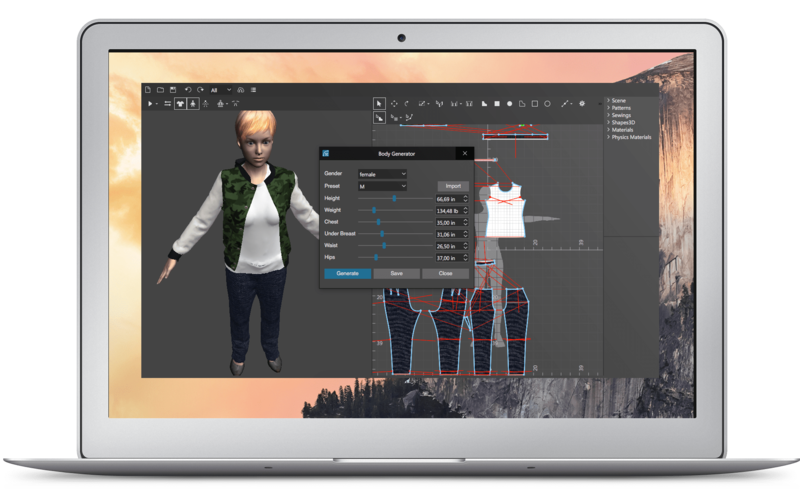 The software for rendering of exact digital copies of clothes on-screen gives the designers significant time savings and unlimited possibilities for experiments. Instead of waiting for seamstresses to make the sample model, which takes from one day to a week, the designer can create and modify a dozen digital designs before sending any of them to the manufacturing floor without spending a dime on fabrics, tailoring and fitting. Moreover, the creation of digital copies is an excellent tool for agile remote collaboration with the design team or the client, since anyone with a computer, smartphone or tablet will be able to see, try and comment on the virtual garment. This will allow fashion brands to save both time and money. Today, majors like Nike, Under Armour, Adidas, Gap and others use 3D renderings in product development, but it’s pretty narrow comparing to the global prospective. Not that long ago, Mark Zuckerberg published a story of creating his dog’s 3D model with the help of a graphic app for the VR headset. Drawing an analogy with this story, we can ask ourselves: how can VR design help the fashion community? How can VR design help the fashion community? Leaving aside the ‘look and feel’ features of 3D virtual reality, there are great functional advantages to using VR in creation of complicated clothing items, such as the clothes for people with limited physical abilities, which require very detailed elaboration of internal design, dressing experience and other details that are required to make such items truly wearable. Our colleagues and competitors from Avametric just announced the case of AR fitting with GAP. Speaking on the business side of fashion it could also work really efficiently. As of today, while fabric 3D printing is still unavailable, designers happily use such technology for various related tasks, such as buttons and trims, accessories and design elements. The use of 3D printing can make a fashion brand stand out from the competitors and solve complex technical problems of the design process. The whole industry, not just the designers, is awaiting the appearance of 3D printers capable of printing fabrics. Existing models seem to promise an imminent breakthrough. Just like we used to print regular documents on office printers, the designers will soon be able to produce a detailed sample model by pressing the familiar combination of keys such as CTRL+P. Working with big data about your consumers on the level of deep mathematical analysis, and not just the rave reviews and sales volumes, will create (and is already creating) new business models and production paradigms.On the one hand, the computers will be better equipped to suggest the future trends and consumer preferences, using the analysis of millions pieces of data about millions of consumers from the specific region or country. On the other hand, the systems of semi-automatic customization will blur the boundaries between made-to-measure and mass-market clothes. At this point, the brand’s designer will be left with the tasks of creating the item’s concept and functionality, while its modeling and fitting will be done by computers, working on individual requests from the consumers. Take, for example, the full-body 3D scanners, which can measure the client’s body as well as an experienced tailor from an elite tailoring establishment. Soon, their use of both, fitting purposes and for the automated customization of patterns when ordering garments online, will become just as customary as the 3-5 fittings you currently need to go through when making a men’s suit. Each of these technological areas is undergoing rapid development and transformation. The leading enterprises and innovators are already implementing such methods in their work and experimenting with new possibilities. That’s because the folding screen of innovations hides a simple business truth: cutting costs and increasing the pace of go-to-market. Early implementation of such technologies will provide the future fashion leaders with invaluable strategic potential. Join them, if you want to be a part of the new world of the digital fashion business. Sergey Moliavko is co-founder of ShareCloth.com, a fashion tech startup provides solutions for fashion 3D-printing and 3D-retail. For the last 7 years since he founded DressUp.ua, a marketplace for Eastern Europe emerging fashion brands, and he also ran few fashion tech startups in e-commerce and digital marketing.